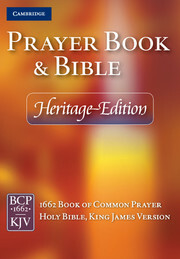 This attractively bound book brings together two of the most significant texts in the English language, the Prayer Book and the King James Bible. 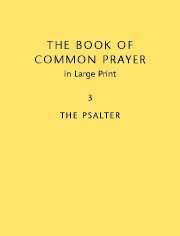 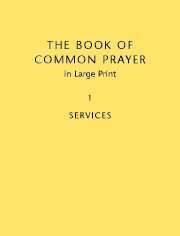 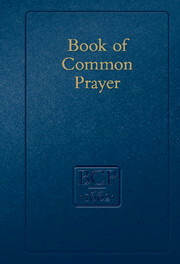 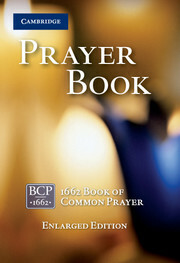 The Prayer Book contains the time-honoured text of the 1662 Book of Common Prayer, used in homes and churches throughout the world. 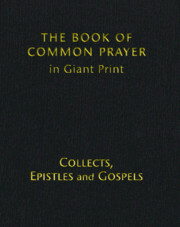 The page format and layout are the same as the Cambridge BCP Enlarged Edition. 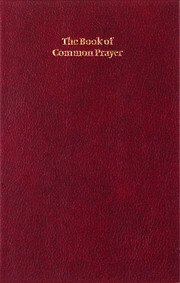 The Bible has full cross-references and is in the classic Pitt Minion format, noted for its elegant layout. 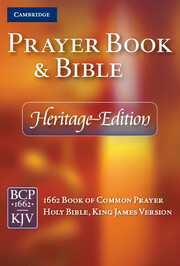 The text has been freshly typeset and unusually for a KJV Bible, features paragraph format. 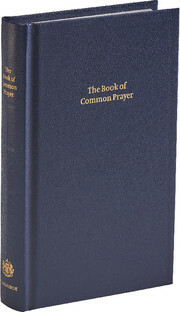 The book has a presentation page and two ribbon markers.